Welcome to Brad Tombers Photography. 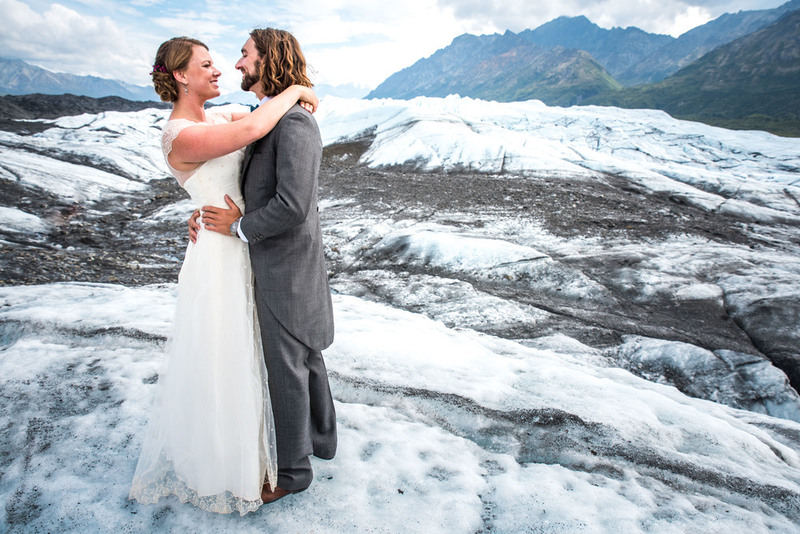 We are a wedding & portrait studio based in south-central Alaska. We've made Palmer, AK our home, and frequently travel the country to photograph our amazing clients and their stories. We are known for capturing our clients in a way that is genuine.